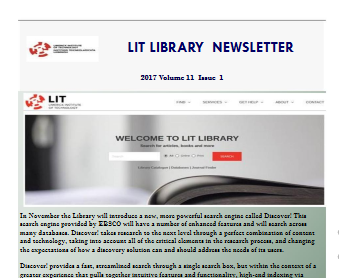 In early October 2017, the Library will introduce a new, more powerful search engine called Discover! 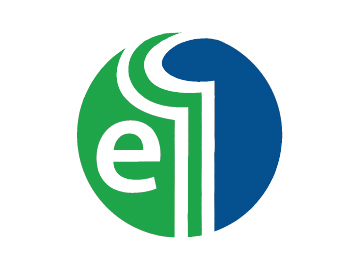 This search engine provided by EBSCO will have a number of enhanced features and will search across many databases. Discover! takes research to the next level through a perfect combination of content and technology, taking into account all of the critical elements in the research process, and changing the expectations of how a discovery solution can and should address the needs of its users. Discover! provides a fast, streamlined search through a single search box, but within the context of a greater experience that pulls together intuitive features and functionality, high-end indexing via Inclusion of Subject Indexes, and instant access to critical full text. LIT Library won the Best Library Team Award at the Education Awards 2019! EBSCO’s eBook Business Collection is Now Available! Congratulations on the win, much deserved.